Former FSA chief Hector Sants quit as the bank’s head of regulation a month after taking sick leave. The role was created in response to Barclays’ Libor settlement, and was central to creating a new compliance culture. It remains a good idea – however hard it will be to fill. 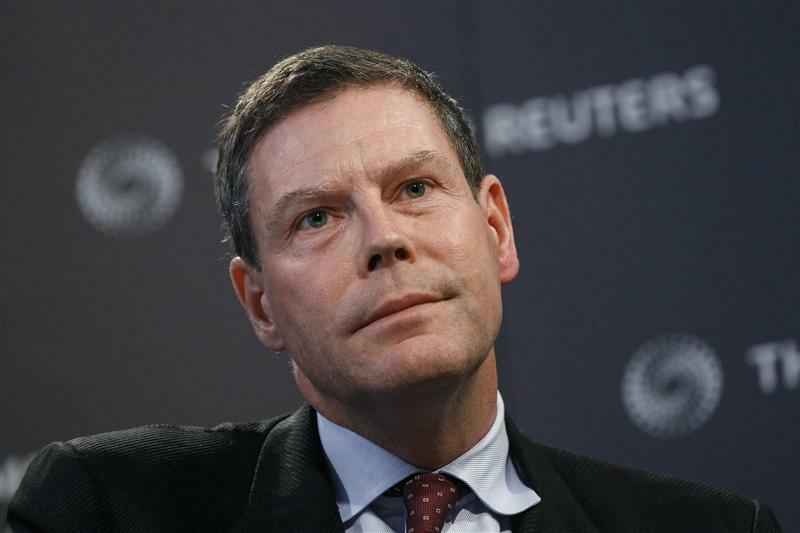 Hector Sants speaks at a Reuters Newsmaker event in London in 2010 in his role as head of the UK Financial Services Authority. Barclays lost two senior executives on Nov. 13 when Hector Sants, the bank’s head of compliance and government and regulatory relations, and Shaygan Kheradpir, chief of operations and technology, both resigned. Sants had been on sick leave relating to stress and exhaustion since the start of October. Barclays said Sants had “concluded that he will not be able to return to work in the near term” and decided to resign as a result.